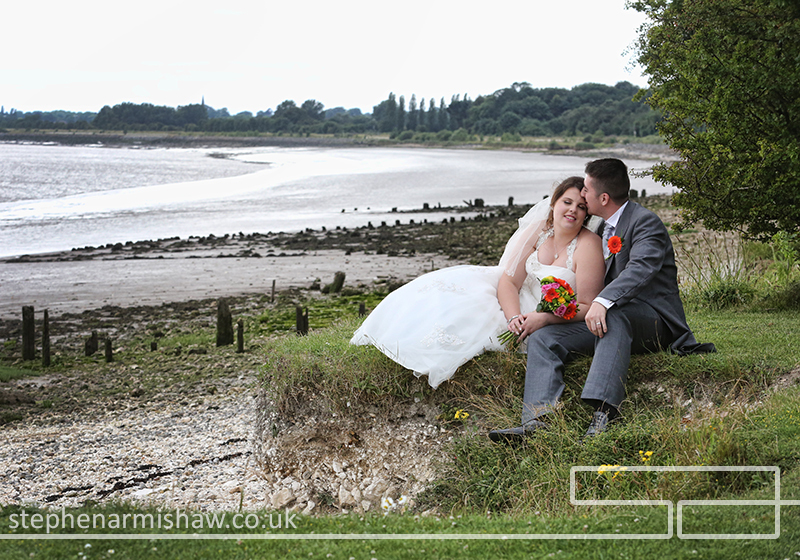 Nestled by the waterside, The Country Park Inn is definitely the most picturesque venues in Hull (or Hessle to be accurate!). 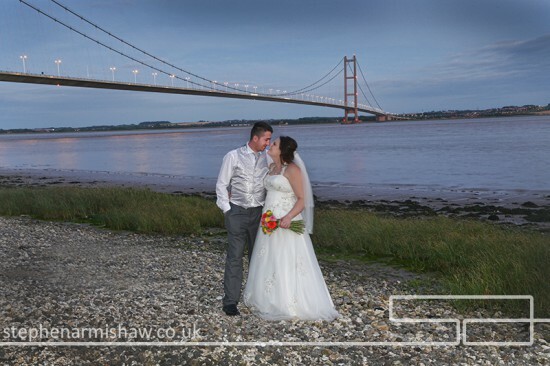 With views right across the Humber and sitting in the shadow of the iconic Humber Bridge, this venue really is perfect for memorable wedding shots by the waters edge. 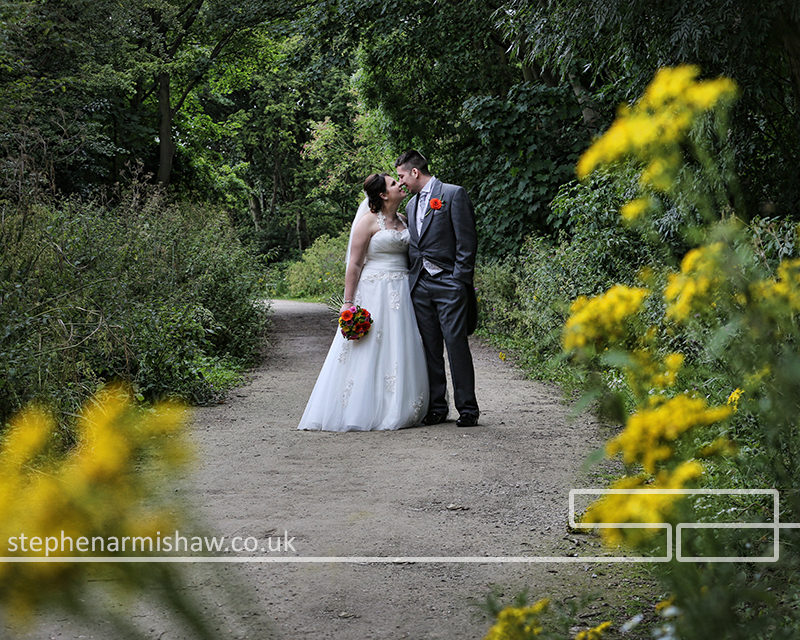 The Country Park has been open for many years, but recently it’s had a change of hands and the new team have put together some great wedding packages. I’ve done numerous wedding shoots here in the past, and the recent resurgence has seen me visiting this venue much more regularly. 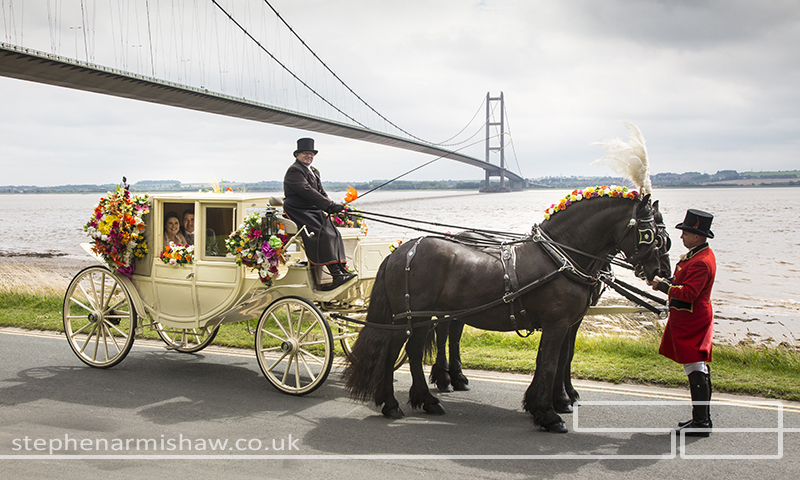 Based just under the Humber Bridge, on Hessle Foreshore and within the grounds of the Humber Bridge Country Park, it is ideally located just outside of Hull city centre, and it’s just off the M62 which makes it easy to get to for all. 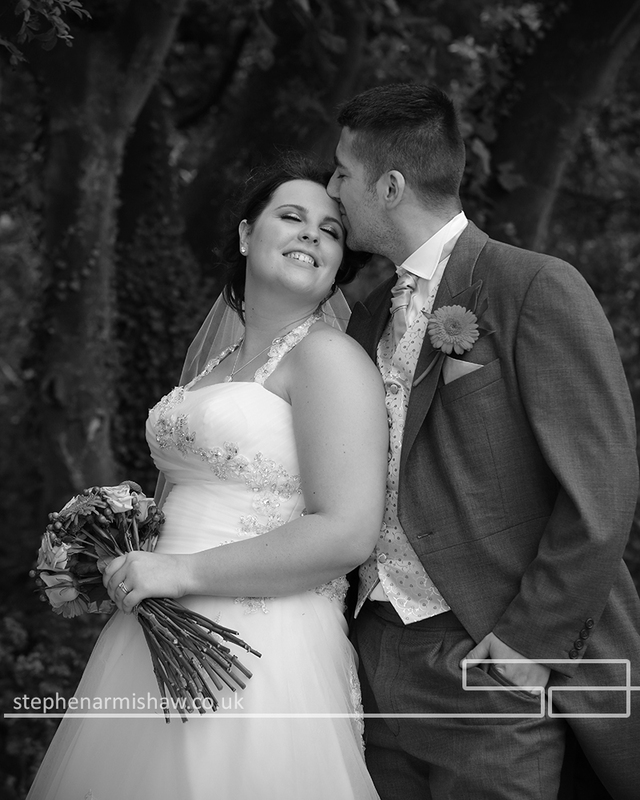 With a hotel, restaurant, and function rooms, it is perfect for a wedding venue. 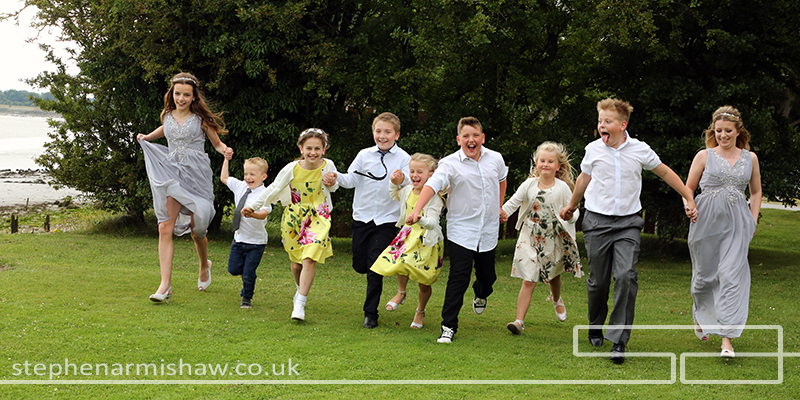 The real attraction to the venue is the outside space, with grounds surrounding the hotel alongside a beach front on the edges of the Humber, there are numerous opportunities for memorable shots. The park itself features a nature reserve with woodlands and lakes for more options, plus just along the front is a historic black mill within the gardens.